Plus: EU-27 leaders finalise Brexit guidelines: what to expect. Donald Trump inaugurated as 45th President. Executive order withdrawing the US from the Trans-Pacific Partnership trade deal. Executive action temporarily banning visas for citizens of seven Muslim-majority countries and halting the intake of Syrian refugees indefinitely. After a week of protests against the White House’s travel ban, a federal court in Washington state orders a nationwide suspension of the order. National Security Adviser Michael Flynn resigns after allegations that he communicated with foreign agents during the campaign. Trump’s plan to repeal and replace Obamacare is struck down by Congress. Steve Bannon loses his seat in the National Security Council; rumours of a rift between Bannon and Trump’s son-in-law Jared Kushner circulate. Trump orders cruise missile strikes against a Syrian airbase after accusations surface that Bashar al-Assad used chemical weapons. After the Syria strike, Donald Trump says relations with Russia are at “an all-time low”; reverses his stance on NATO, says it’s “no longer obsolete”. US military drops ‘mother of all bombs’ on ISIS tunnel complex in Afghanistan. 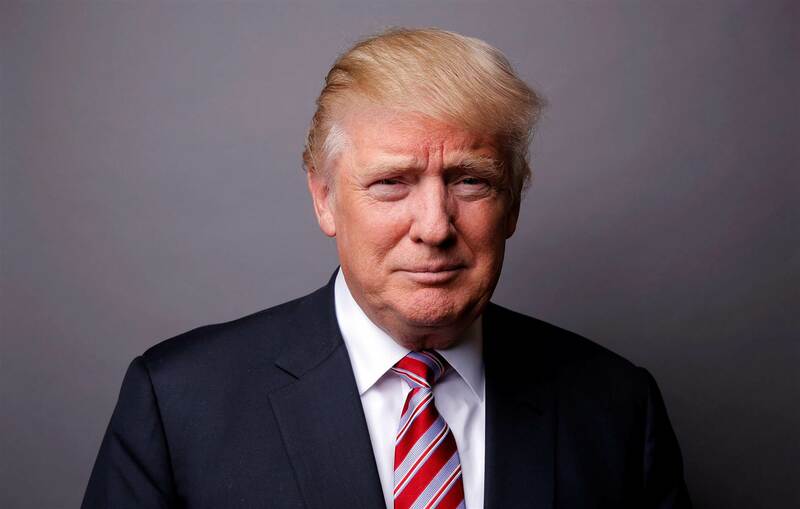 Trump announces plans for a major tax reform, entailing massive cuts for individuals and businesses. The European Council will hold a special summit on Saturday to formalise guidelines for the two-year Brexit negotiation process. While the upcoming UK election is expected to strengthen PM Theresa May’s mandate at home, Brexit will largely be shaped by the EU-27’s willingness to compromise. Saturday’s intra-EU talks will lay out the extent to which member-states are willing to give, as well as what they want to receive in return. For its part, Britain wants to re-formalise trade terms with the bloc as quickly as possible. But the EU-27 has been rigidly consistent: there will be no trade negotiations before a secession agreement is finalised. Such an agreement must incorporate highly contentious issues, such as the rights of EU citizens currently residing in the UK and London’s lingering financial obligations to Brussels. 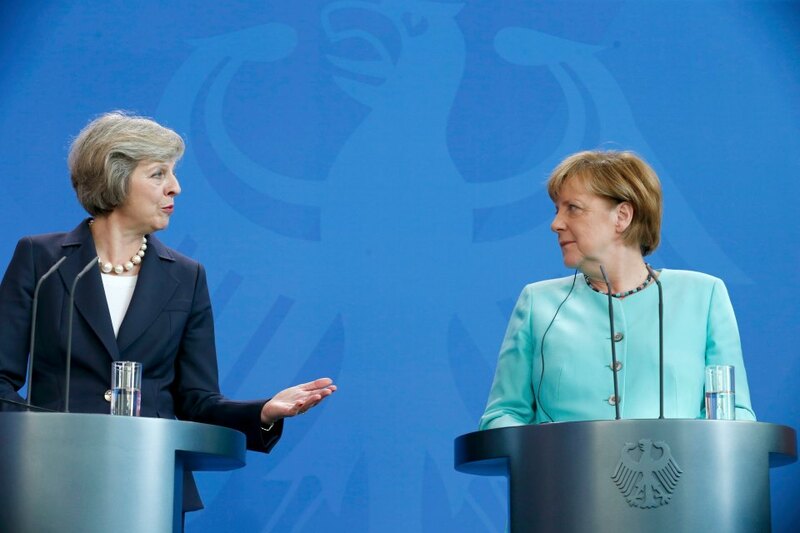 Security cooperation – where the UK’s contribution is disproportionately valuable – and the potential for economic pain for individual EU countries from increased trade barriers are Theresa May’s strongest cards. While some European diplomats want to keep Saturday’s deliberations under wraps, the EU is notoriously leaky; chief Brexit negotiator Michael Barnier says the bloc “has nothing to hide”, adding “full transparency” will result in the best deal for the European Union. Rallies against Vladimir Putin’s re-election bid are expected across Russia on Saturday. The protests have been organised by “Open Russia”, a platform set up by one-time oligarch and exiled billionaire Mikhail Khodorkovsky. In an attempt to silence the organisation, authorities on Wednesday moved to ban it under an anti-foreign agent law. 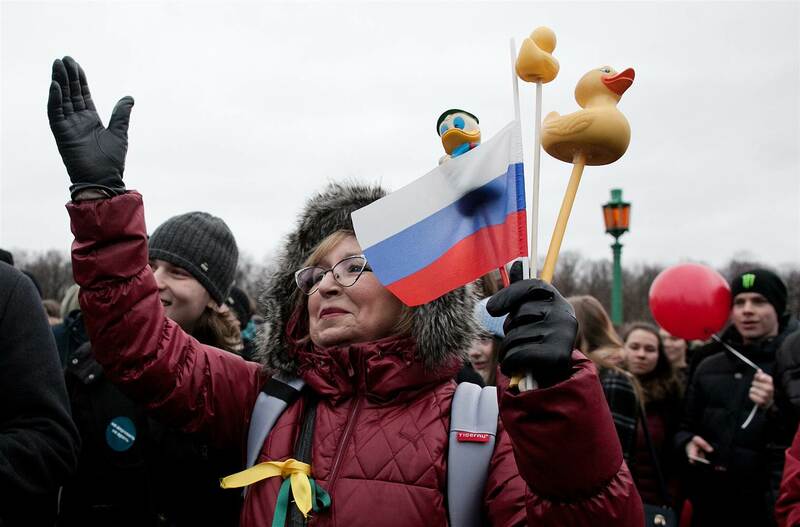 Suspicions of high-level corruption have sparked a spate of protests across Russia recently. Thousands took to the streets in 80 cities last month in marches organised by opposition leader Alexei Navalny. The following day, tens of thousands of drivers stepped out of their trucks to strike against a road tax being collected by a private company with alleged ties to the Kremlin, although the protest received little media coverage. Putin finds himself at a critical political juncture. Large swathes of society that supported his government after its Crimea annexation now agitate for more action on the home front. While the economy grew in the fourth quarter of 2016 – the first expansion since 2014 – living standards for most Russians continue to stagnate. This presents a problem for Mr Putin ahead of polls next March, a problem that could be exacerbated by Saturday’s protests. On the other hand, if the demonstrations fizzle – as happened earlier in April – the president may be on track to maintain his solid approval ratings.